Able Tree Trimming & Firewood has been serving businesses and homeowners in Murrieta since 1968. 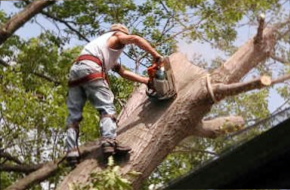 Come to us for reliable tree trimming and tree removal services. Our trained professionals are knowledgeable about the trees that grow here in California. 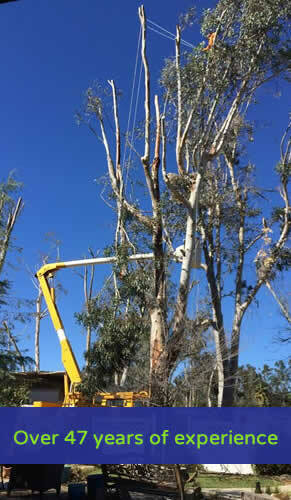 From Eucalyptus to Pine to Palm we know what's best for the trees that you are growing. We always get the job done, leaving the area cleaner than when we arrived. We Provide: Trimming, Topping, Pruning, Shaping, Removing, etc. 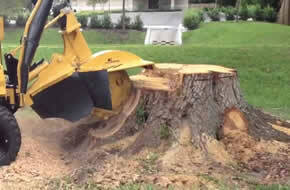 Able Tree Service can grind virtually any stump!